Aerial view clouds place in dramatic blue skies, helicopter shooting bottom horizone, panoramic nice cloudscape after rain, thunderstorm time, beautiful weather. FHD. 4k00:11Clean blue soft sky & formating time lapse clouds in horizone, beautiful relaxing weather. Nice fluffy big building cloudscape. hd00:10Sunset time lapse clouds, fast moving in horizon dark evening time cloudscape, beautiful relaxing colours. Aerial view scenic, panoramic footage. hd00:07HURICANE DARK FORMATING CLOUDS TIME LAPSE. Thunderstorm formating big cloudscape after rain, dark grey & blue horizon. 4k00:28Blue clear aerial view sky, summer, sunny day, time lapse white clouds, fast motion, fluffy, puffy soft cloudscape in horizon, panoramic view. 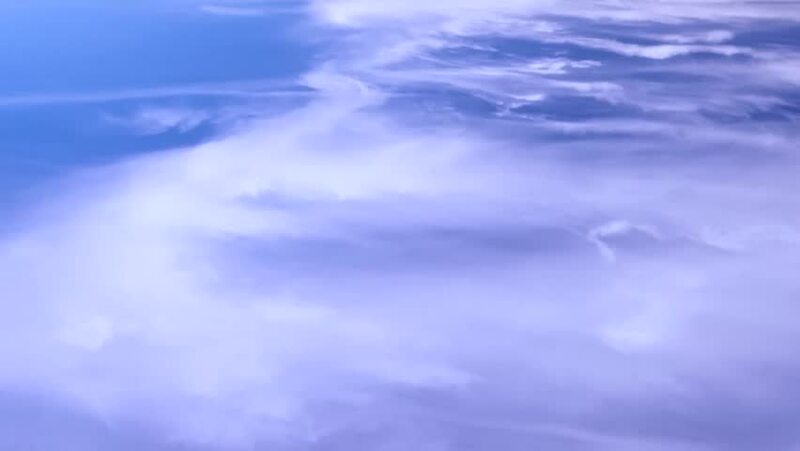 hd00:07Soft dark rainy clouds time lapse, nature real colours, clear sky with motion cloudscape in summer weather, beautiful relaxing, dramatic aerial view horizon, panoramic. 4k00:52THUNDER CLOUDS TIME LAPSE, Nature rainy dark fast motion angry, dramatic cloudscape in horizon, beautiful real colors in supercell rotation tornado. Ultra HD. hd00:28Puffy white clouds roll across deep blue summer sky.